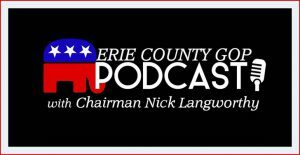 Now is the time to Change Governors! 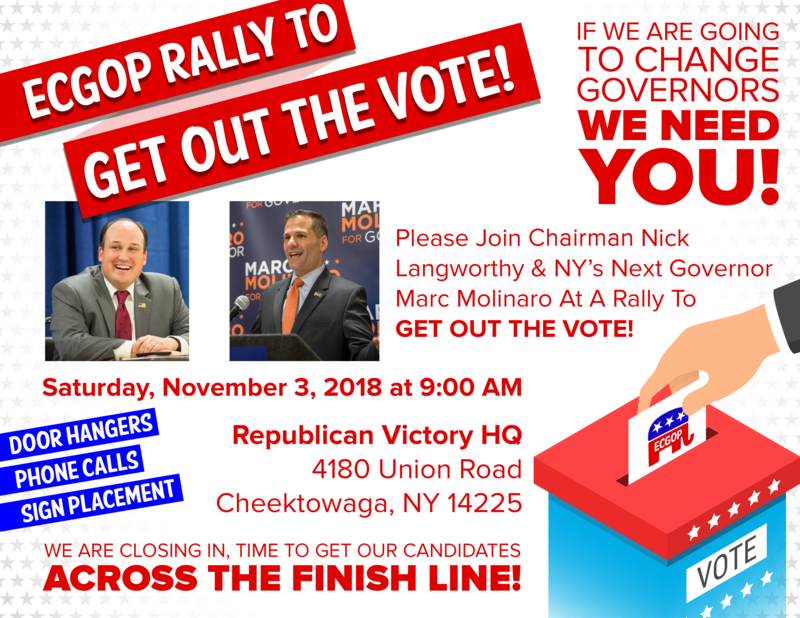 Join Chairman Nick Langworthy and the next Governor of NYS Marc Molinaro on Saturday Nov. 3rd to help get out the vote for our Republican Team. Saturday doesn’t fit in your schedule? Come help make a difference any day up until election day! You can be the change New York needs.